Get peace of mind with a reliable, dedicated phone line. 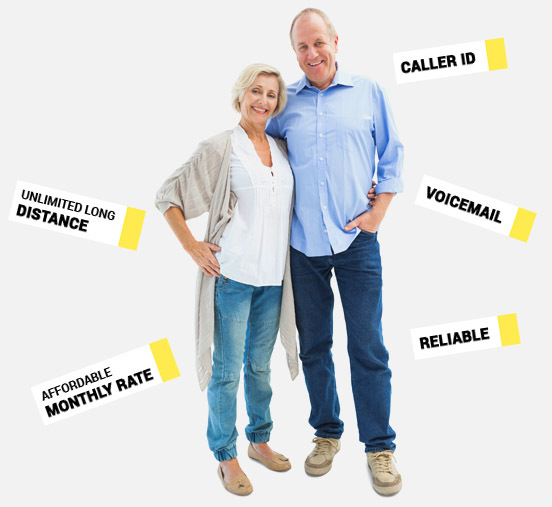 Vast Unlimited Phone keeps you connected with unlimited local and long distance domestic calls in addition to free calls to Canada, American Samoa, North Mariana Islands, Puerto Rico, the US Virgin Islands and Guam. Set up personalized voicemail message; display caller number and/or name; be alerted to an incoming call when on the line. 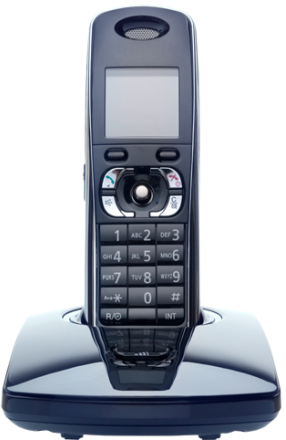 Send your calls to wherever you go; talk to two different lines simultaneously; have up to four phones ring at once. Automatically reject anonymous calls; withhold your name and number when calling; block numbers from calling. Lifeline Assistance is a government assistance program that provides a monthly credit to the local telephone service bill of residential customers in South Dakota. may subscribe to any local telephone service plans offered by Vast Broadband but the discount may only be applied to local telephone charges. Vast Broadband offers competitive international calling rates. View our rate table for more information. Where can I view additional fees for phone features? You can view additional features and fees by clicking here. How is dialing 911 using Vast Broadband Digital Voice service different from dialing 911 on a regular landline? Vast Broadband routes your call to your local emergency response center over the 911 network determined by the physical address you supplied when you activated 911. If we do not have the correct address, your call cannot be routed to the correspon ding emergency response center for your area. You will also need to state the nature of your emergency promptly and clearly, which may include providing your location and telephone number, as the local emergency response center personnel may not be able to see the information Vast Broadband sends along with your call. In the event 911 methods are unavailable or fail, Vast Broadband s ends your 911 call to the national emergency response center. Trained emergency response agents will then route the call to local authorities. How do I use my phone features? You will find a list of all of your phone features and how to access them in our Phone Guide. Will 911 work with my Vast Phone Service? In most cases, yes, you can keep your familiar phone number. We’ll do everything we can to make that happen. There may be the rare occasion when we are not able to transfer your number. If that is the case, we’ll discuss your options with you.